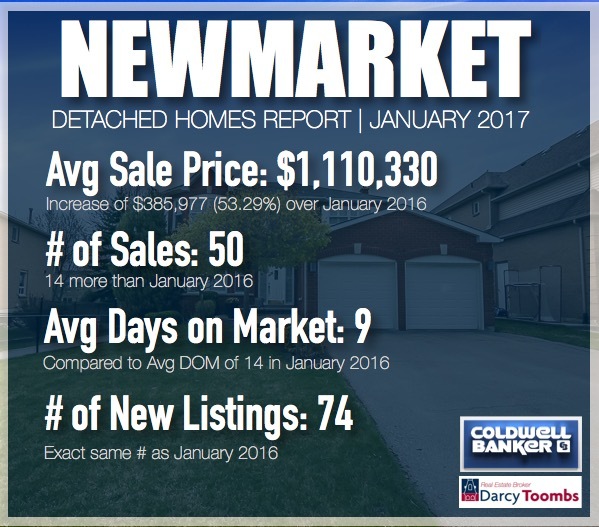 January 2017 Market Stats... holy cow! 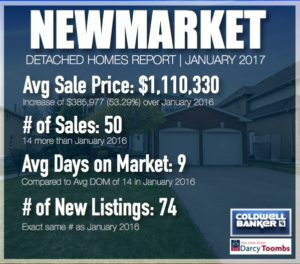 The numbers are in for January 2017, and it’s little surprising to see the amount of sales and the average price for a detached house finally cracked $1,000,000 for the first time ever in Newmarket’s history. 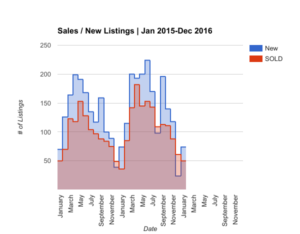 January is typically a slow month in real estate, as families are on vacation, and people are just getting into the flow of the new year… this year is very different with a very competitive buying environment with multiple offers on almost everything! 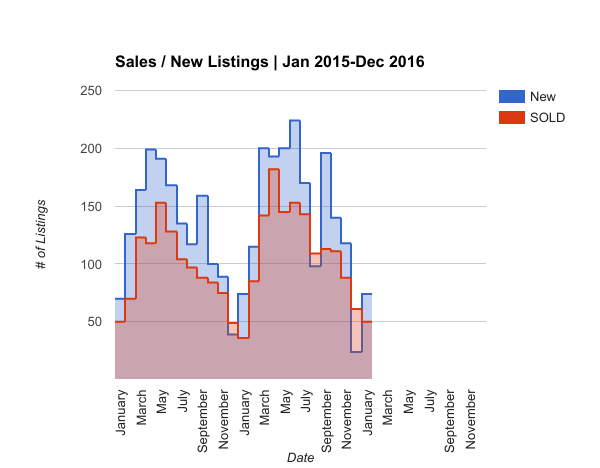 37 of the 50 sales were at 100% of asking, or higher! The highest ratio was 151% for a very nicely renovated 3-bedroom bungalow on Srigley street which backed onto a conservation area. It sold for $340,000 over it’s $659,900 asking price! wow!! !